At Psycoaching, we are focused on your mental wellness. PSYCoaching is open to anyone looking for a Gold Coast Psychologist or online therapist to help them overcome barriers and find fulfilment in their lives. Gold Coast Psychologist: Supporting Men and Women from Anger & Anxiety to Strength and Success. Congratulations on taking the first step to overcoming your barriers and being who you want to be. At Psycoaching, we are focused on your mental wellness. PSYCoaching is open to anyone looking for a Gold Coast Psychologist or online therapist to help them overcome barriers and find fulfillment in their lives. An experienced Gold Coast Psychologist, also available online. Unfortunately, we all go through periods of crisis in our lives. When we find ourselves struggling for an extended period, we can use bit of help to work through barriers that stand in our way. Counselling or psychotherapy can help. Contact Richard, your Gold Coast Psychologist. Richard has extensive experience in providing counselling and psychotherapy to people from all of walks of life. He works with adolescents and adults. Richard understands the different challenges that people of all genders face in coming to seek help and has a variety of treatments to help. Your Gold Coast Psychologist should not only be about moving away from what makes you sad, but moving towards what makes you happy, resilient engaged and fulfilled. 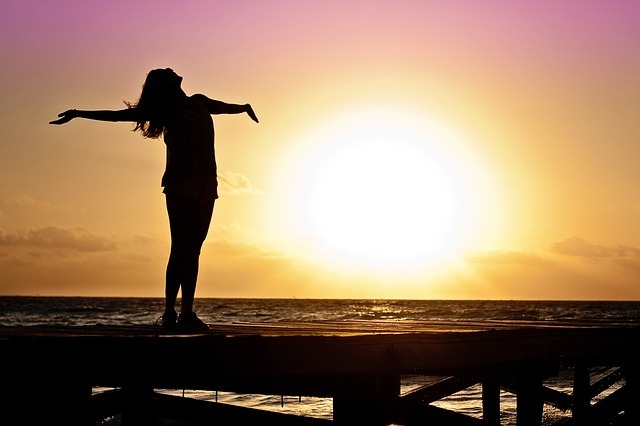 At PSYCoaching, Richard combines evidence-based treatment from both mental illness and mental wellness fields to take you all the way from anxiety and depression to strength and success. Sometimes we reach a fork in the road and have trouble deciding which way to go. At these times it can be helpful to have some assistance to identify the talents and resources that lie within us, which are sometimes forgotten in the chaos of our daily patterns. When we get back in touch with out inner strengths and resources, we can find our purpose and direction. This is where a positive psychology approach can help. Make contact now with Richard – your Gold Coast Psychologist – to get your life back on track. Don’t forget to check the blog / self help page for positive psychology insights. You’ll find lots of interesting stuff there!